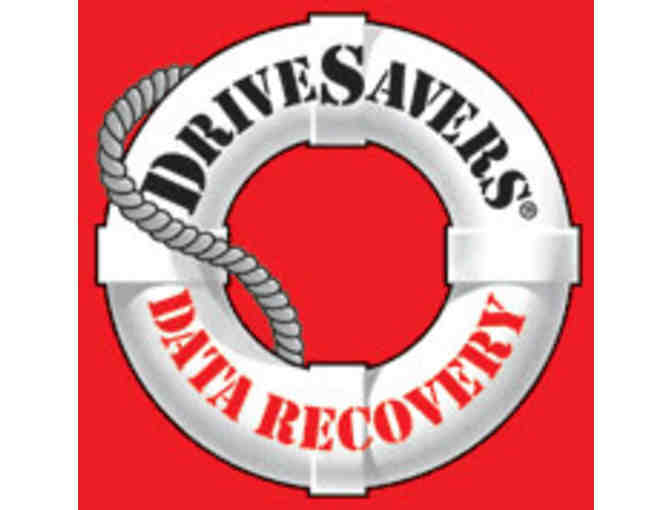 At DriveSavers Data Recovery, data loss is only temporary and we prove it every day with the highest hard drive recovery success rate in the industry. That’s why major manufacturers have trusted DriveSavers since 1985 to perform intricate data recovery operations without voiding your original warranty. Your support matters, so American Football Association would like to use your information to keep in touch about things that may matter to you. If you choose to hear from American Football Association, we may contact you in the future about our ongoing efforts. Copyright © 2003-2019 American Football Association and BiddingForGood, Inc. All Rights Reserved. Designated trademarks and brands are the property of their respective owners.